Applications are now open for Manufacturing Executive of the Year in The CEO Magazine’s 2018 Executive of the Year Awards. 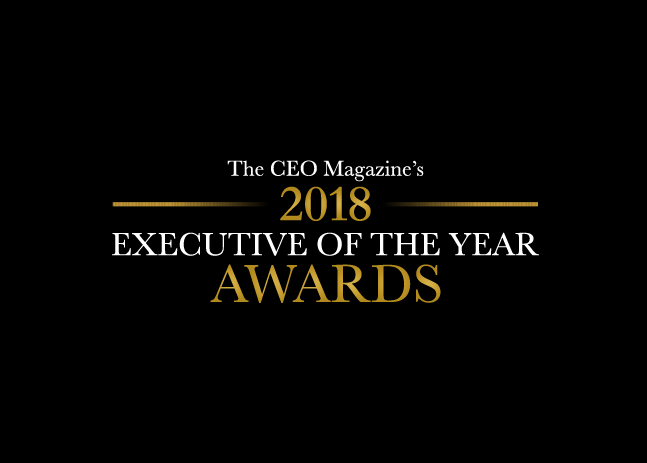 Now in their seventh year, CEO Magazine’s Executive of the Year Awards recognise the achievements of leaders and professionals over the past year, and the contributions they have made to their companies across industry-specific categories. The 2018 event will be held at ICC Sydney on Wednesday 21 November with new hosts – media journalists Kylie Gillies and Larry Emdur – and a new judging panel tasked with choosing 24 winners across a broad spectrum of award categories, from media and finance sectors to NFP, technology and more. “The CEO Magazine is calling for all manufacturing executives, who are able to demonstrate excellence within their role in the industry for the award of Manufacturing Executive of the Year in the 7th annual Executive of the Year Awards,” reads the announcement. “To be eligible for the Manufacturing Executive of the Year award, applicants should be able to demonstrate excellence in their role within the manufacturing industry (products must be manufactured in Australia) as well as be employed in a full-time senior position for a private, public, not-for-profit, or government organisation in Australia that reaches an annual turnover of $5m+”. This year’s judging panel consists of: Steve Baxter (Transition Level Investments founder;Shark Tank Australia),Michael Ebeid (SBS CEO and MD – 2017 CEO of the Year),Lorna Jane Clarkson (Lorna Jane founder),John Banfield (BPAY Group CEO),Maureen Jordan (Switzer Media and Publishing CEO),Marcella Romero (Rehab Management founder and MD),Louise Baxter (Starlight Children’s Foundation CEO),Belinda Robinson (Universities Australia CEO),Chris Beer (George &amp; Matilda Eyecare CEO; Luxottica former CEO),John Karagounis (The CEO Circle CEO),Chris Dutton (The CEO Magazine CEO) and Daniel Di Loreto (The CEO Magazine MD).